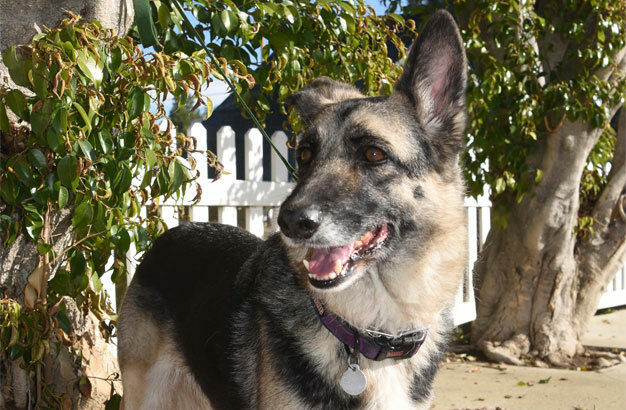 Bailey is a 5 year old girl who is being tested for pancreatic issues. She currently requires probiotics with her food to help her digestion. 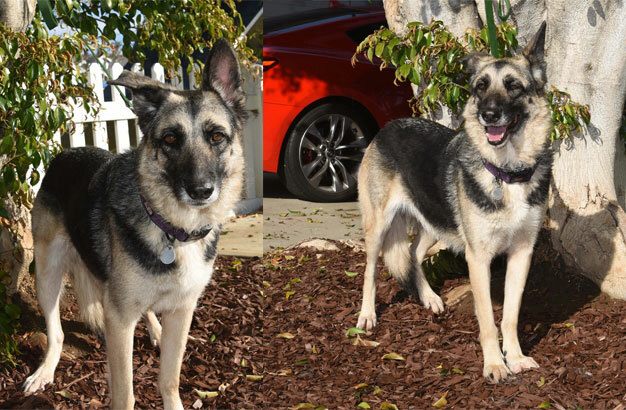 She quickly warms up to people and once she is comfortable, Bailey becomes a loyal, dedicated companion. Bailey would be great for someone who wants to just kick back and relax. 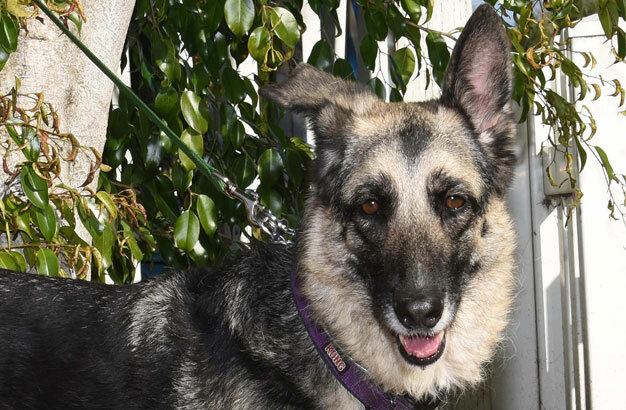 She prefers people over other pets so a home with no other dogs or cats is needed. We are just getting to know Bailey and will update her bio shortly. 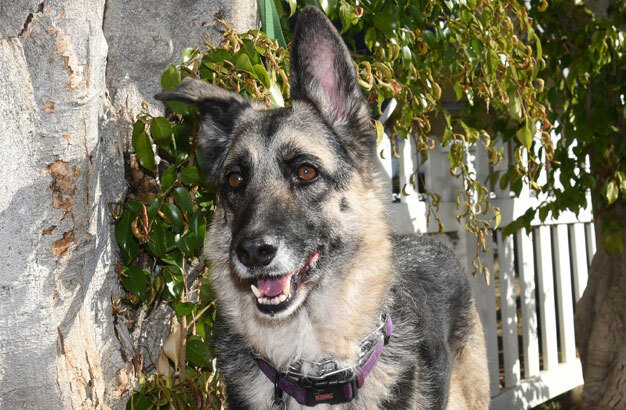 female If you would like to meet Bailey, please complete the online application and an adoption counselor will contact you.